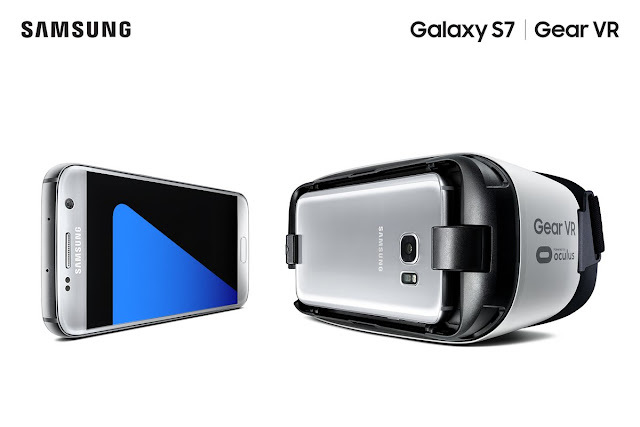 Samsung just announced in there MWC 2016 event that in certain countries including Us and more, pre-ordering the Galaxy S7 or Galaxy S7 Edge, you will get the Gear VR as gift. Both the devices are packing great specs and year's best design. With the Super AMOLED Quad HD Display, the VR experience would be great.